We long for the visible unity of Christ's Church, and especially for communion between the Church of England and the rest of the Western Church. We support the work of Forward in Faith by organising events, pilgrimages and helping to communicate national concerns locally. 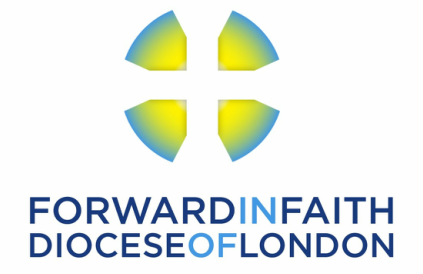 We also support work in promoting vocations and work closely with the Southwark region of Forward in Faith.